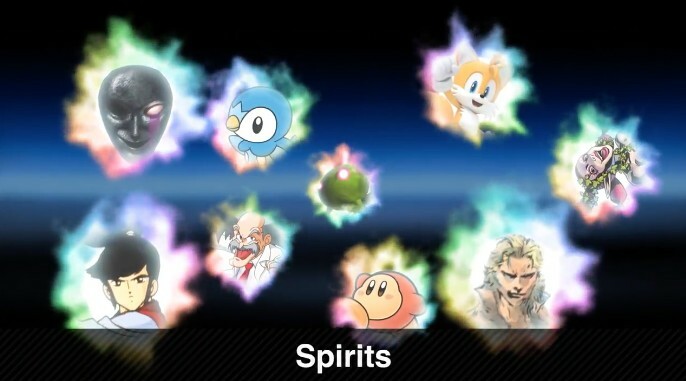 Dataminers have released the final list of Spirits in Super Smash Bros. Ultimate today. Here’s what we can infer from the list – there are a total of 1297 spirits players can collect in the game. Spirits include the 74 fighters themselves, as well as the bosses that appear in the game. We have to point out that Piranha Plant, an upcoming DLC character, isn’t a spirit, so it may be added in at some point in the near future. Take a look at all the spirits in image form here.